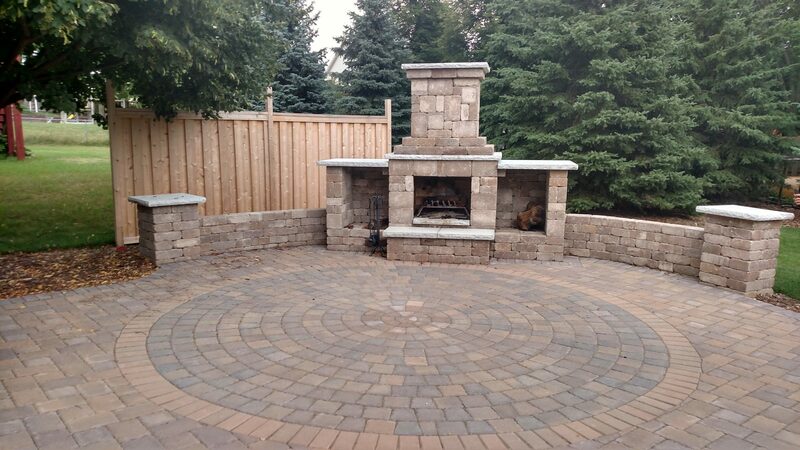 Precision's team can give you everything you need in your outdoor living space to keep everyone entertained outdoors. We have many customizable options to get you whatever you need to spend time enjoying life outdoors. 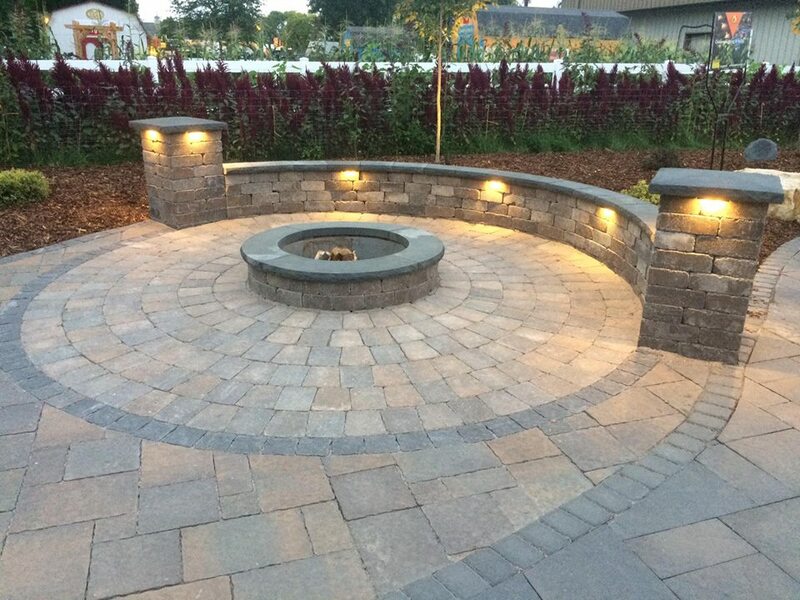 Don’t let your living space end at the door, get outside with a new outdoor living space from Precision! Fire Places & Pits- Warm up and cook around a new fire feature with a custom piece by Precision. 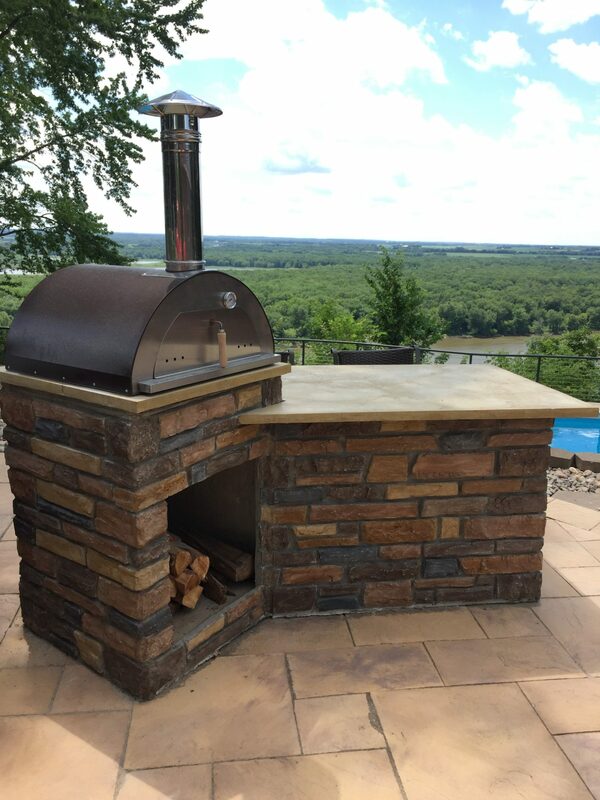 Outdoor Kitchens- Keep the party and mess outside with an outdoor kitchen complete with whatever you need to cook and entertain. 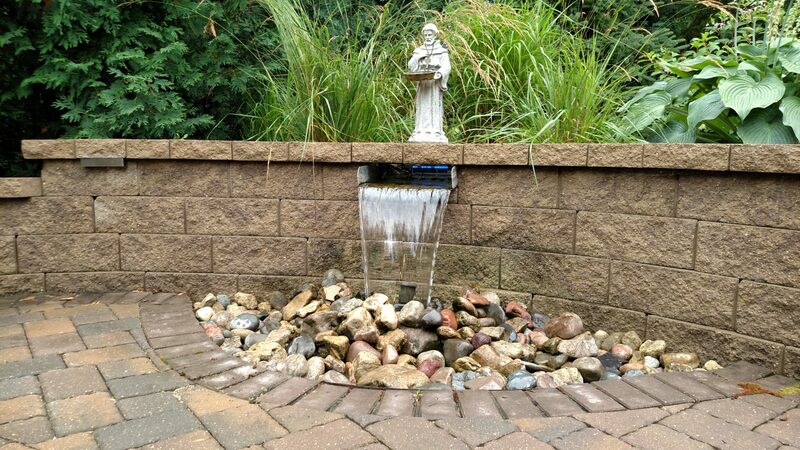 Water Features- Add tranquility to your property with a custom feature. From bubbling rocks to complete lakes with your own island, we can and have built it. Ask us about the latest innovation in water and fire combo features. Golf Features- Get your game on point with a new putting green, chipping range, or even a full hole complete with sand traps and water hazards. Outdoor Games- Add a unique entertaining option with a custom outdoor game such as stone bags boards, horseshoe pits, and much more. Sport Courts- We can give you a court for every sport or one that does it all. With industry-leading partners, we are proud to offer you the best options for new courts and options for resurfacing old ones. Playgrounds- Precision can provide safe and unique playground areas, structures, and ground cover material for beneath your play structure. 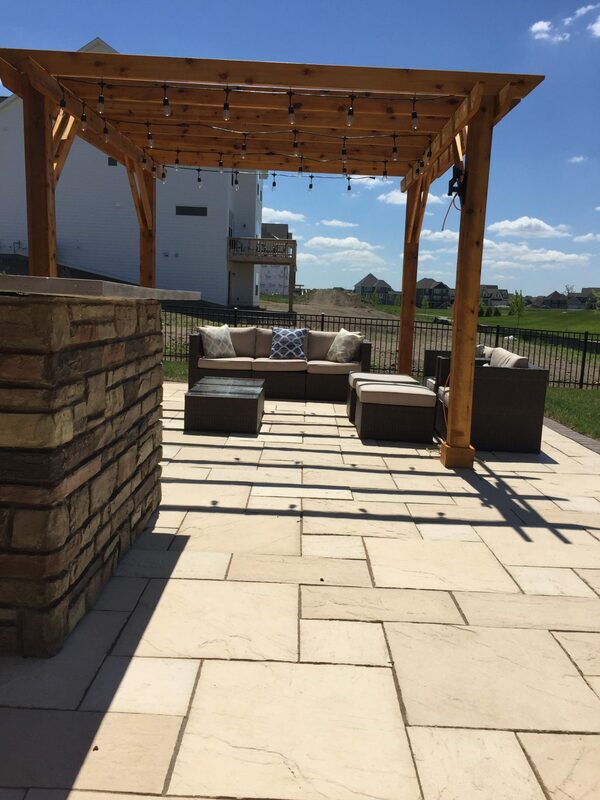 Wood Working & Shade Structures- We can build custom pieces for your property to add privacy, shade, and definition to your property. Click here for the full Outdoor Living Catalog! 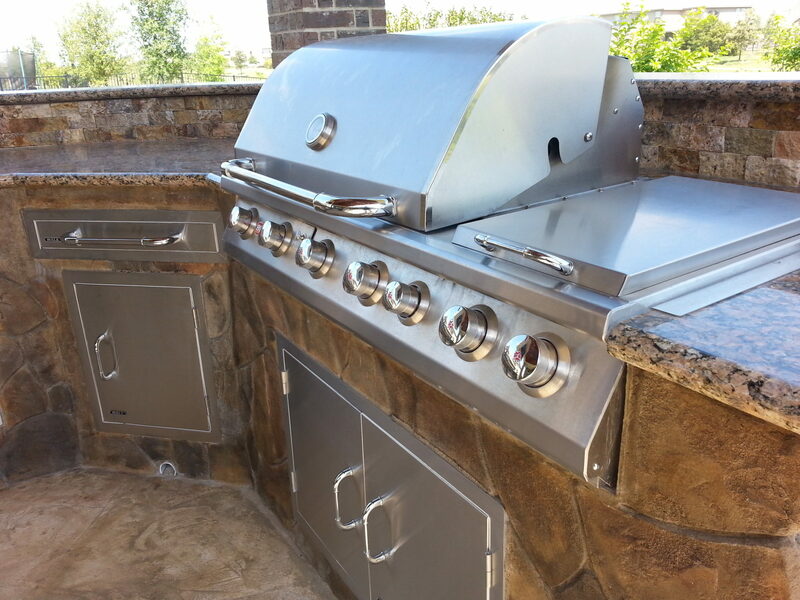 Which Outdoor Kitchen Style do you like the most?